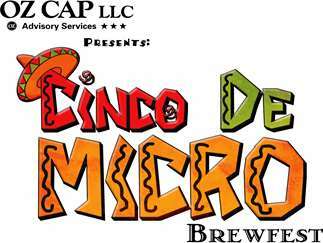 The 8th annual Cinco de Micro Brewfest, featuring your favorite local and northwest brews, local eateries and distilleries, musical entertainment and the unique opportunity to taste hard to find, spring release brews. 150+ beers/ciders will be on tap, most breweries spotlighting one of their more traditional brews alongside a seasonal release. The entrance fee into the event buys guests a souvenir mug and their first four beer tastes. Additional tastes are $1 per pour or $5 for a full mug. Alongside the breweries, guests will find an assortment of distilleries, restaurants and entertainment that ensure there’s something enjoyable for everyone!